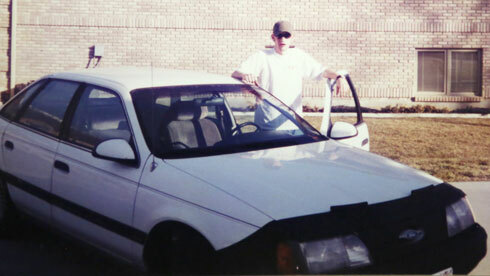 The author at age 19 with his first car. Early one spring morning, my mom took me to the local DMV to get my driver’s license. My sentimental side thinks she did it because she loves me. She wanted me to experience, fully, the freedom and thrill of driving. Don’t get me wrong, my skeptical side is open to the idea that this action was self-serving. She might of just needed another driver to run to the grocery store and chauffeur my younger brother and sister around. Nevertheless, that morning, the State of Utah granted me all the rights and privileges of an under-21 Class D Automobile Operator. I love cars. I read Kerouac in high school. I celebrate the wanderer. I love to point four wheels in a direction and go until I find an adventure. Automotive-wanderlust is part of America’s cultural DNA. This freedom, though, comes with a downside. Mobile sources (cars and trucks) account for nearly 50 percent of Utah’s air pollution in the winter. The microscopic particles produced by the internal combustion engine are so small that they can lodge deep in our lungs and cause lung and heart conditions. 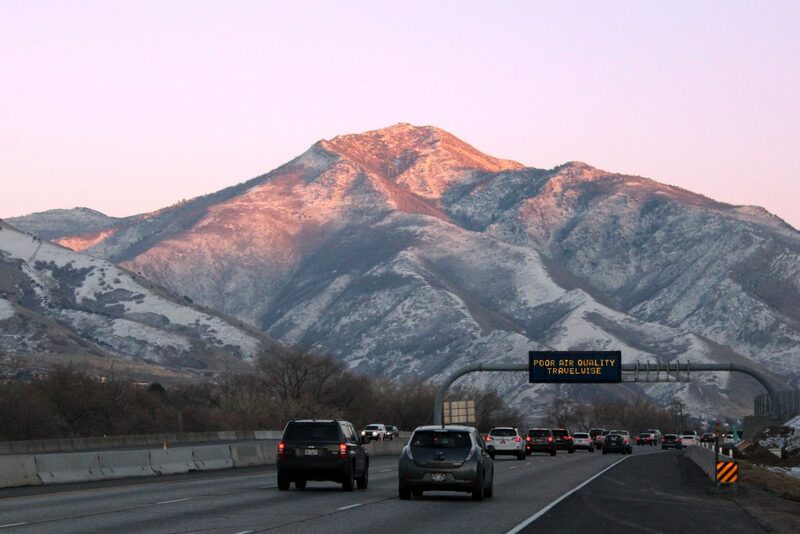 Mobile sources (cars and trucks) account for nearly 50 percent of Utah’s air pollution in the winter. So what’s the right balance? How do we responsibly use our automobiles? Those are some of the questions I grapple with each day as an employee of Utah’s Department of Environmental Quality. I won’t lie to you; there is no easy answer. This month, Utah residents have the opportunity to examine this question and the role automobiles play in their life by participating in The Salt Lake Chamber’s annual Clear The Air Challenge. Clear the Air Challenge is a month-long competition where participants try to cut out as many automobile trips as possible. They do this by using healthy transportation alternatives like carpooling, trip chaining and public transportation. Using helpful online and mobile tools, they track their progress. The hope is that participants find a few simple ways to reduce their dependence on automobiles and improve air quality, reduce traffic congestion and conserve energy in Utah. Sign up for the Clear the Air Challenge at cleartheairchallenge.org. Then, start using the TravelWise Tracker. This tracker will help you find mass transit routes, engage with active transportation, and demonstrate the amount of emissions you can cut with a few simple changes. Many Utah companies and organization have teams set up to compete for prizes or bragging rights. Implementing alternatives to driving alone is an important step toward clean air. By walking, cycling, taking mass transit, carpooling or teleworking, residents are making simple changes in behavior that can improve air quality and their health. Emissions are cut when drivers combine errands into one trip (trip chaining), keep up on vehicle maintenance, and avoid idling. Simple steps like chaining trips together can cut auto emissions. 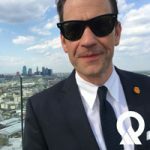 In the coming decades, humans will grapple with the most responsible use of the automobile and its place in our lives. In the meantime, rethinking the way we use our cars can help reduce emissions today, improve air quality and protect everyone’s health. It isn’t too late to sign up for the Clear The Air Challenge. To register, visit cleartheairchallenge.org.